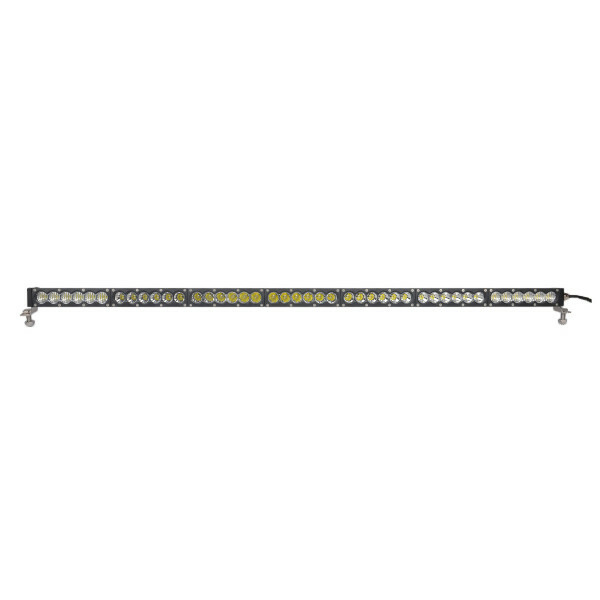 210 watt single row premium quality led light bar in combination beam. Perfect for roof of a UTV such as Gator, Polaris Ranger or Kubota RTV. Low current draw even for such a super big light bar. 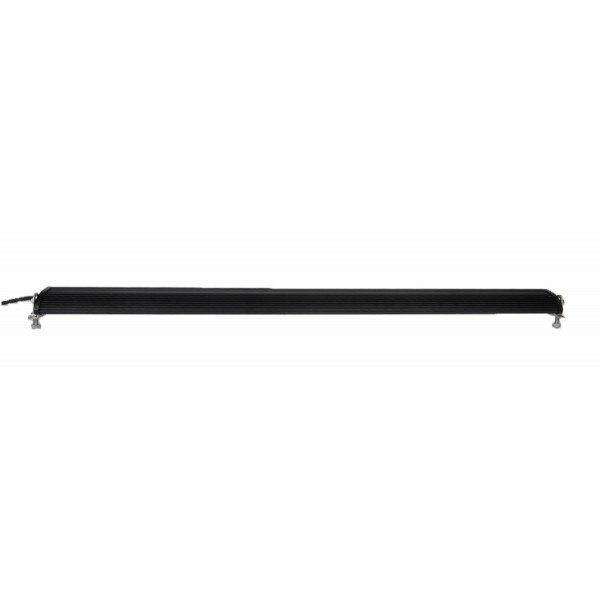 Other widths and styles of bars available in straight or curved design.